The grades 4/5s would like to thank SaskOutdoors for their generous support. This fall we went to Wanuskewin and the Forestry Farm & Zoo. The students learned about First Nations heritage and Indigenous ways of knowing as well as the introduction of settlers to Saskatchewan. 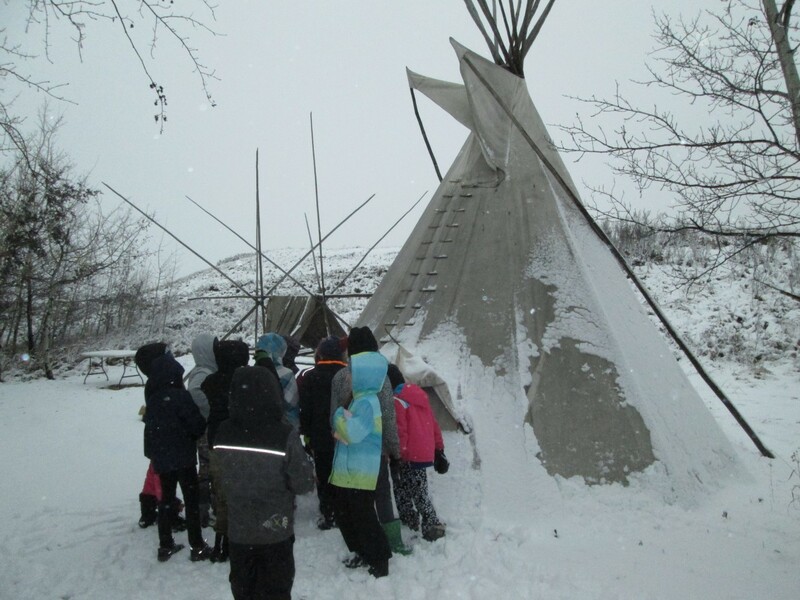 The students learned about First Nations traditions, culture and their connection to the land through their Spirituality. Students learned of the impact settlers had on the land as well as the people who lived here prior to colonization. We are grateful to have had this hands-on learning opportunity. Thank You SaskOutdoors!